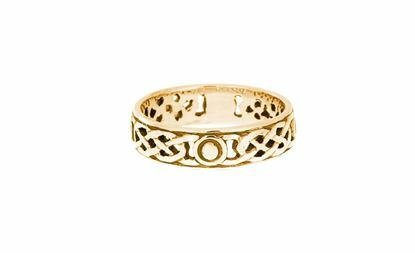 This ring features a St Augustine celtic cross design. 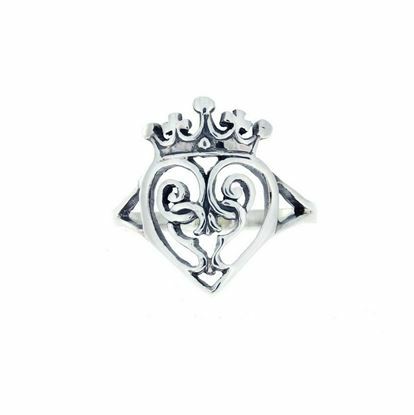 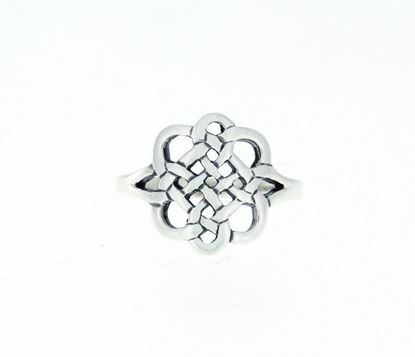 This ring features a beautiful Luckenbooth design. 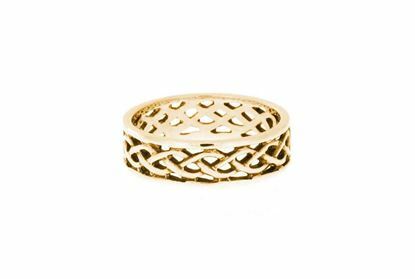 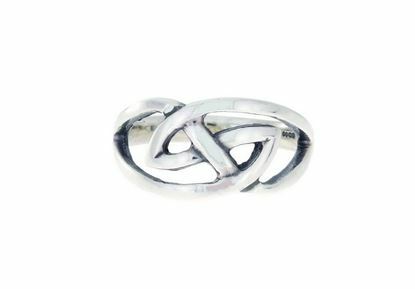 This ring features a beautiful design based on Celtic Interlacing.